As a bonus, we’ve updated the original list with the most current examples — and added some new inspiring campaigns so you can learn from the best! Dollar Shave Club was founded on a simple idea of offering a razor subscription service. Such a service could indeed benefit every household across the country, but to have any chance of success, they’d need a way to reach consumers and help them understand the concept. To combat this, company CEO Michael Dubin, himself developed a range of promotional videos to explain the concept but also get across the quirky culture of the company. To combat this, company CEO Michael Dubin developed a range of promotional videos to explain the concept and communicate their new, quirky subscription brand. Back in 2012, their first video was released and quickly went viral, garnering tens of millions of views worldwide. Since then, video marketing campaigns have proved integral to the company’s success. By 2016 the company had over 3.2 million subscribers. In fact, the model has been so successful that, in 2016, Unilever announced plans to buy the company for $1 billion. Sometimes when you have an idea, you just have to set a goal and reach it — whether you’re ready or not. Diving right in to a new business venture can be daunting, but it can be worth the risk(s). MixedMade, LLC, did just this in February of 2014 by creating and launching their business with a 30-day plan. 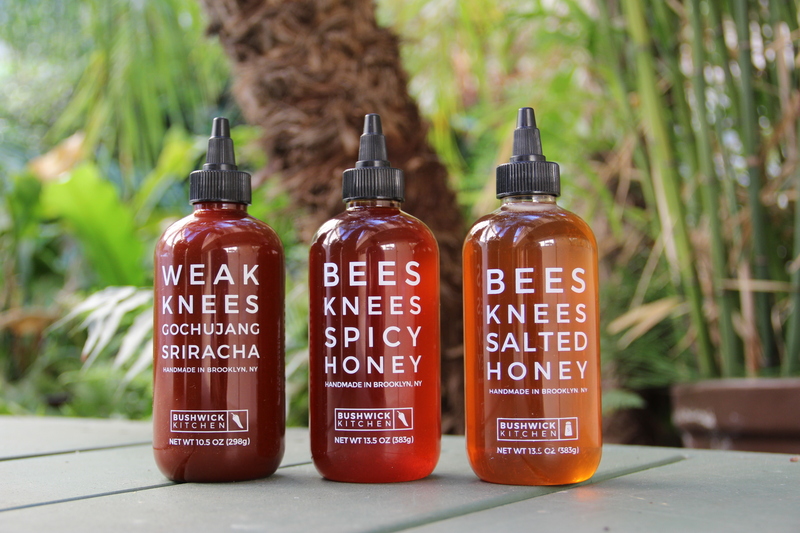 Now known as Bushwick Kitchen, MixedMade was a company founded with a simple spice product infused with honey and chili flakes. The idea itself wasn’t the most novel; however, the commitment they put into marketing it was. Founders Morgen Newman and Casey Elsass realized early on that the only way to make the company a success was to gain heavy media coverage, so they set about approaching every media outlet they thought was relevant. 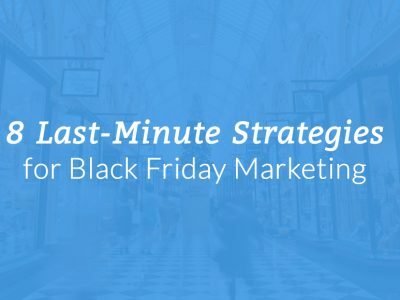 Take a look at their simple, albeit effective, 30-day marketing plan here. ASOS is a trendy online clothing company that made a huge (fashion) statement with its social media #AsSeenOnMe campaign. We all know that celebrity-endorsed products do well because we love seeing the people we love (or love to hate) using the same products that the “average person” uses. However, user-generated content has proved to do just as well — if not better. On Instagram, ASOS asked its customers to share images of their clothing/accessories with the hashtag #AsSeenOnMe. The hashtag went on to gain over one million mentions. The social media campaign did (and continues to do) so well that ASOS created a separate Instagram account for the hashtag that you can follow here. 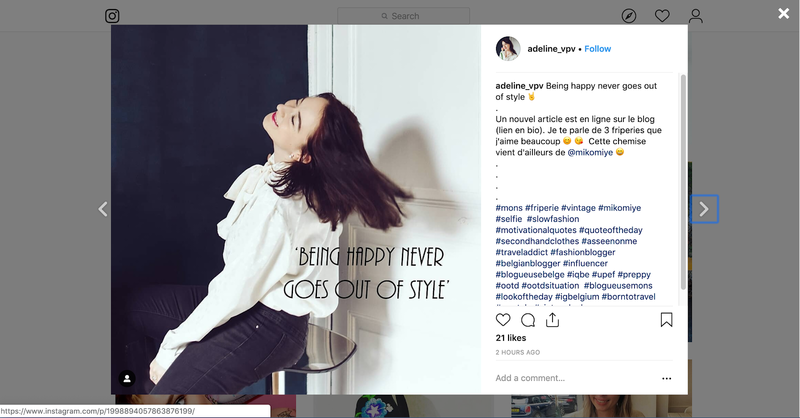 Below is a screenshot of the Instagram hashtag being shared on March 13, 2019 — and in French! One proven way to attract customers and increase traffic to your site or store is by referral marketing. 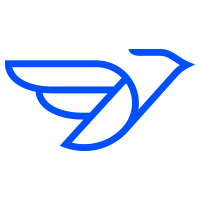 Acton, an early pioneer in the micro transportation industry, relies heavily on referral marketing for a few reasons. The first, word-of-mouth marketing and positive customer reviews and feedback can make or break a business in today’s digital age. With search engines at our fingertips, we can learn almost anything about a business or brand within minutes. Acton offers multiple incentives for referrals including getting $100 credit for yourself and a discount for the person(s) you refer. Secondly, referral marketing is extremely useful for new businesses to get the word out about their brand — especially for new businesses in new industries. Imagine what an established brand (and in a popular industry) could do by utilizing referral marketing! Acton’s simple strategy to enact a referral program paired with their #actonallday social media hashtag resulted in them becoming a leading company in smart, micro transportation. If you have great products and services, your business can potentially market itself. Zappos is a leader in the shoe eCommerce business, and a large portion of their customers come solely for the service — regardless of their marketing efforts. In addition to their 365-day money-back guarantee, they provide free shipping plus free return shipping if you decide to return your item(s). Zappos — like Amazon, Walmart, and Wayfair, too! — keep policies like free shipping in place because it’s so appealing to consumers and a fantastic competitive edge. Quality customer care is priceless. Paired with a strong digital marketing strategy, Zappos will likely remain a leader in their industry for years to come. Social media is a powerful marketing tool. In fact, many businesses today focus the majority of their marketing efforts and budgets on social media alone. Take Purple, an eCommerce mattress company, for example. They use video ads on Facebook to increase brand recognition and attract new customers. Similar to The Dollar Shave Club’s strategy, Purple relies on their video ads to go viral, sparking discussion and increases new customers and customer retention. 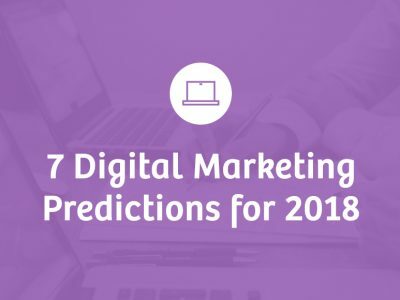 The ReferralCandy Blog has a great article that goes more in-depth about how and why Purple’s digital marketing is so effective that you can read here. The meal-kit delivery industry has grown substantially over the last few years — and it seems like there’s a new meal-delivery company popping up every week! Please note, there are various meal-kit or pre-made meal delivery businesses out there that do a better job at catering to dietary and allergy needs than others. However, for this post we are looking at the creativity and success of the business’ marketing campaign(s). Blue Apron stood out from the crowd with their video marketing campaign last year with their “What Can Cooking Do” campaign. In addition to the expected staged photos and videos of delicious ingredients and meals, Blue Apron focused on the emotions people experienced when using their meal-kit delivery system. They created a weekly video series of various people having difficulty finding the time to cook fresh, healthy meals for themselves or their families and highlighting the burden-lifting moments felt when they had the help of Blue Apron to prepare their meals. For example, their Monday video recognized the fact that sometimes you have a rough day, but even the less-than-happy times can be better with Blue Apron’s service. The best part about this campaign – in our opinion, anyways – is that it was inspired by reviews and stories told by actual Blue Apron customers. This campaign not only utilizes user-generated content to gain new customers, but it most likely resonated with all its current customers as well. BeardBrand is an American company offering a range of men’s grooming products. They entered the market at a time when there were plenty of other such stores available and realized they needed a way to stand out. Focusing on content marketing, they crafted a story around their brand and promoted that story (and the ethos of their company) wherever possible. They created a narrative around the “urban beardsman” and thus clearly specified their exact target customer and made them a part of the brand. Now, their Urban Beardsman blog is home to informative, interesting content that shows the knowledge and passion of the BeardBrand team. Their marketing campaign took the form of videos, PR releases, ads and various forms of in-person marketing. They quickly grew in popularity and have been featured on a number of major publications, like the New York Times, Men’s Journal, as well as appearing on Shark Tank. Across all platforms, they have almost 300,000 dedicated followers (and growing!) and have built a leading eCommerce store in the highly competitive beard grooming niche. There are a number of different approaches you can take to promoting your eCommerce business. Better yet, few of them require a lot of money to run. It should be clear from the above examples that there are a number of different approaches you can take to promoting your eCommerce store. Better yet, few of them require a lot of money to start off with.  The best thing to do is to take a look at the products you sell and decide what USPs it holds and what platforms best lend themselves to advertising it. Then, target these approaches and aim to transfer the personal touch that your company holds.